Are you looking for granny flat builders in Johannesburg? Is the space above your garage lying idle and would like to occupy it in a stylish way? A granny flat would best suit this space. We have vast experience in converting spaces into granny flats in Johannesburg. Need a Quote for Granny flat builders in Johannesburg? You may have made the decision to build a granny flat but are not sure how much it will cost to build a granny flat in Johannesburg. Contact a trusted granny flat contractor to get a quote and an estimation of how much it will cost. The cost is variant on a number of issues one of them being size. 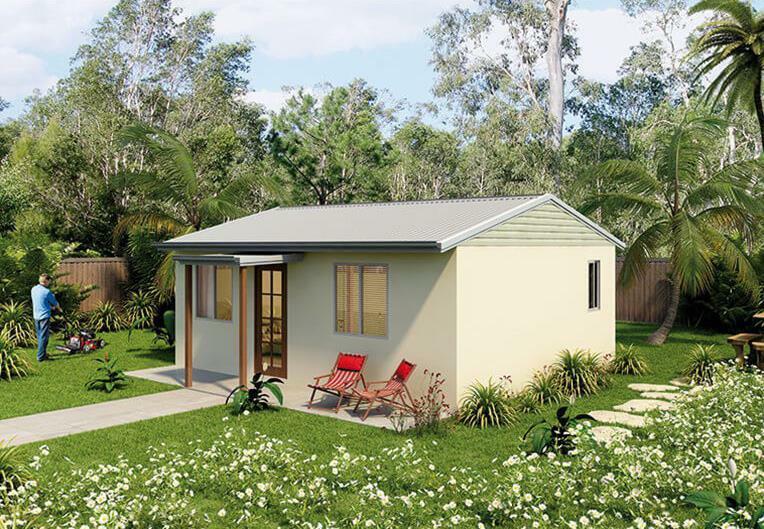 A one bedroom granny flat would cost considerably lower as compared to building a two bedroom granny flat. This is because more work and material is needed to construct a larger granny flat and thus more hours consumed in terms of labor. Building a granny flat in the heart of Johannesburg would also be more expensive as opposed to building one in the suburbs or further outskirts. The construction materials used to build the granny flat would also affect the cost. Readily available materials are easy to source and using them would be a lot cheaper than sourcing materials from far or using more expensive materials. We are a licensed granny flat contractor and we would like to provide you with a quote and cost estimate to get your project rolling. We have an all-round team consisting of architects, builders, plumbers, painters, interior designers and landscapers that will all work together to deliver impeccable results on your granny flat. They all have expansive experience and their skills are up to date. To not be fooled by cheap services offered by bogus constructors at the expense of quality, time and your peace of mine. We guarantee your satisfaction with our services and will readily make any changes you deem necessary while the project is ongoing. Apart from building granny flats, we also do granny flat renovations. We will repaint and remodel your granny flat at an affordable fee. We will transform your old granny into a modern living space and will have you feeling like it is brand new. We invest in quality paint and experienced painters and bring in the input of interior designers. We will provide you with our portfolio so you can have a snippet of what we are capable of. We also consult with you on what improvements you would like to be made on the granny flat. We work with our clients in a cohesive way and see to it that their visions come alive through our work. 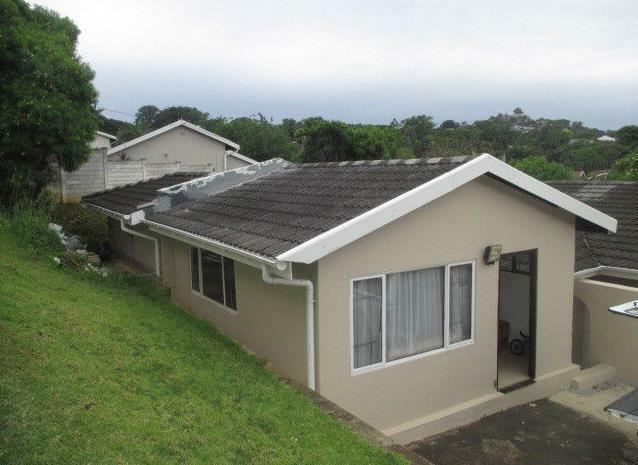 If you have a home in Johannesburg and desire a granny flat, you have come to the right place. This entry was posted in build a home, Granny Flat, Renovations by sammy. Bookmark the permalink.